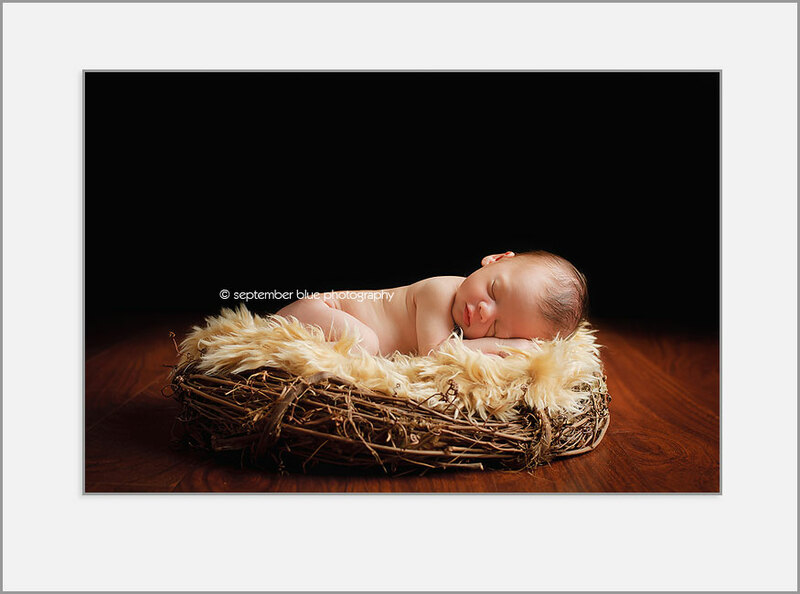 Sweet Baby Ben… he had the most gorgeous skin and the most beautiful big sister. I had so much fun photographing him and his entire family - they were all so much fun! 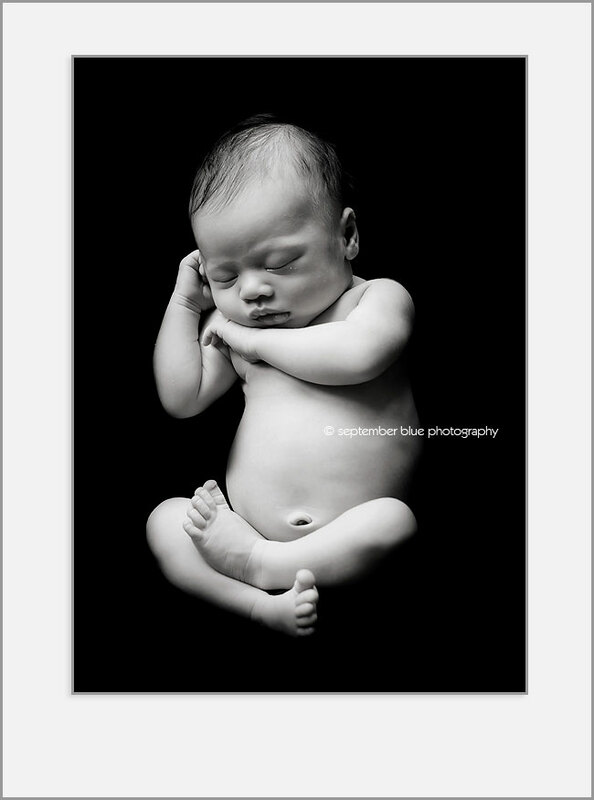 This entry was posted in Newborns and tagged Long Island Baby Photographer, Long Island Child Photographer, Long Island Newborn Baby Photographer, Long Island Newborn Photographer, New York Newborn Photographer, Newborn Photography NY, NYC Newborn Photographer. Bookmark the permalink.